Toss in the rest of the ingredients and mix. Pre heat oven at 180 degrees and bake for 15 minutes or until soft. This recipe give you 5 portions. Glad I found your blog, I love to cook. I especially like recipient with few ingredients as they can be more frequently made with the meterials I have! Ahhh, thank you :) I enjoy reading your blog...When I read this last post my knees where shaking. I think that is really high...Im not that daring :). I am more of a Tennis, walking, swimming, walking type of person. Tennis is a good sport. Nice! It is major tennis player and huge tennis fan :). I would have liked to be a bit more daring but its just not for me. 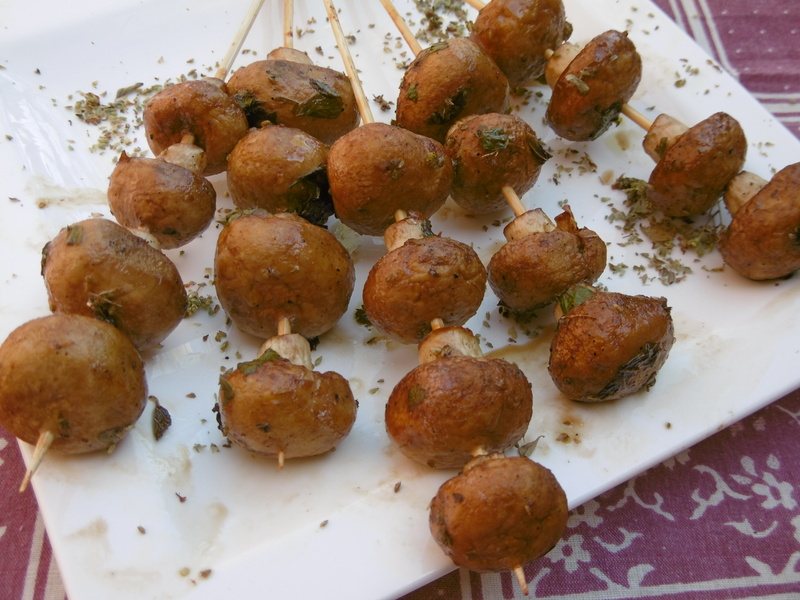 Baked mushrooms look so tempting! Looks so delicious. Can you post. Love to have a mouthful.